CHECK OUT OUR NEW STOCK OF PAGAN SKATE GEAR!! CHECK OUT OUR CUSTOM GRIP TAPE!!!! Pagan Mountaineering is Proud to carry a full line of skate equipment. 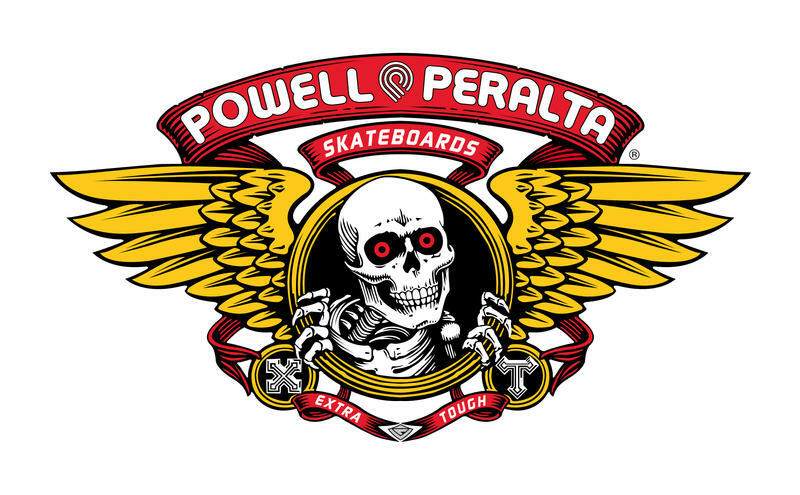 We will stock skate gear year round and can special order anything you want that we don’t have in stock. We have Decks both Blanks and Specialty, trucks, wheels, bearings, grip tape, tools, hardwhear, wax as well as a few completes at great deals! We even have a few long boards and full line of accessories! Long Boards from Land Yatz Sector Nine and anyone else you can think of! We are open to suggestion if we don’t have something you want let us know and we will get it in right away. We also carry DC shoes! Local kids attending any of the local schools come in for killer deals and enter tow win a free complete set up at the end of the school year. Also bring in your report cards showing good grades or improved grades for special deals!!! !